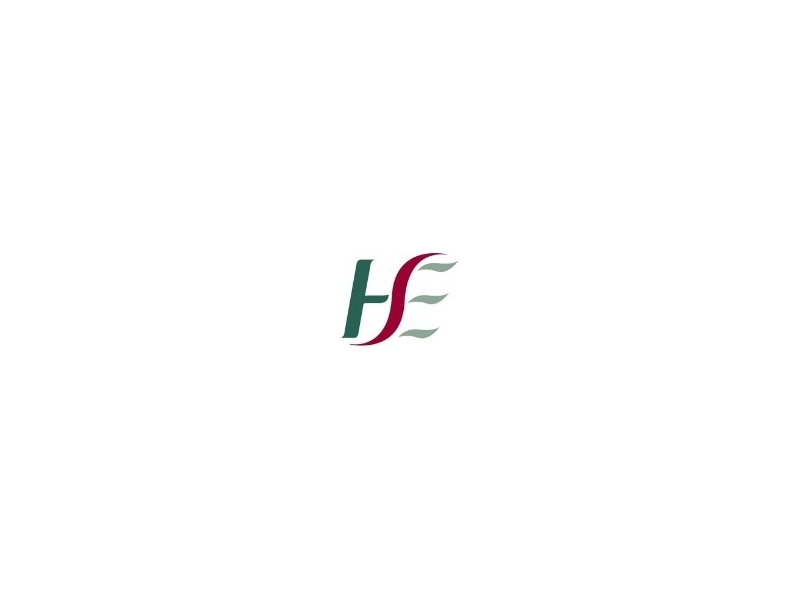 In partnership with the HSE Health Promotion & Improvement, OLDC supports and manages the delivery of Mental Health Promotion initiatives for the Midlands region, covering Offaly, Laois, Longford and Westmeath. This initiative supports the delivery of services pursuant to ‘Connecting for Life’; the national strategy for action on suicide prevention 2015-2020. 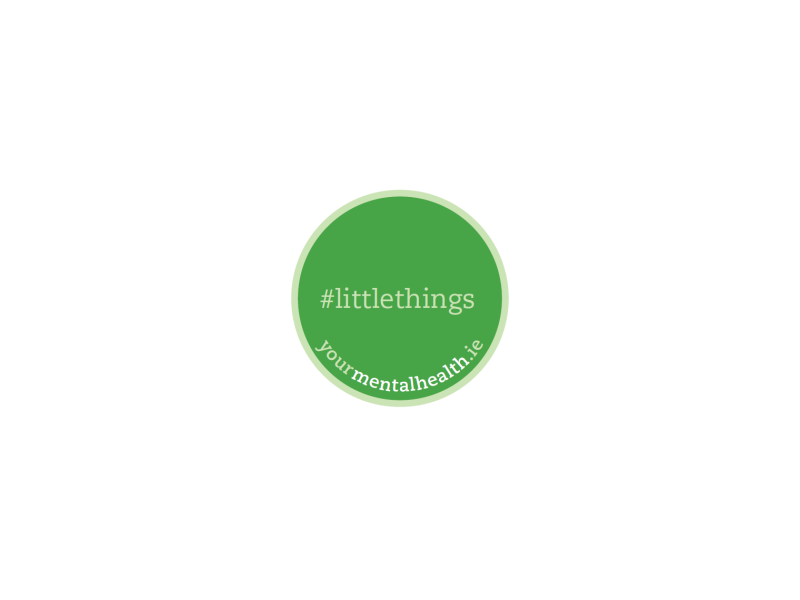 The promotion of the #Littlethings Campaign is a key element of this work and we provide promotional literature and workshops underpinning the key messages of this campaign to community-based groups and workplaces across the Midlands. The initiative also delivers, in partnership with Traveller representatives and Traveller Primary Healthcare Programmes, culturally appropriate responses to the mental health needs of Travellers as identified in the All Ireland Traveller Health Status Study. It specifically supports Traveller Health Projects with the development mental health promotion and suicide awareness initiatives. 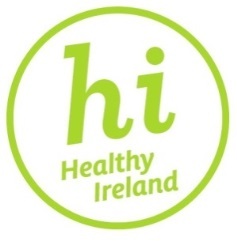 OLDC was the first Partnership Company to pilot this new HSE Health Promotion & Improvement led initiative, offering companies the opportunity to develop health promotion practices within the workplace in partnership with all employees. This new direction in workplace health promotion uses the ‘settings model’ to health promotion and has proven very successful. 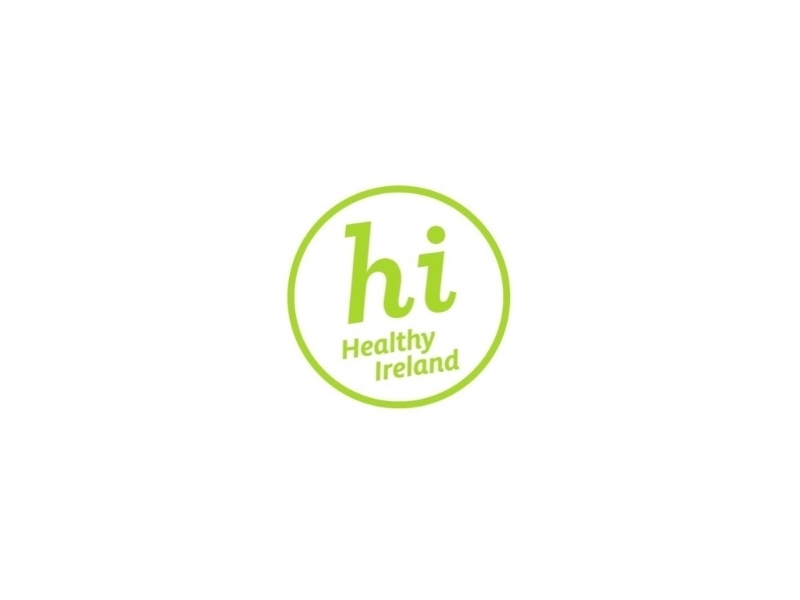 On behalf of the HSE Health Promotion & Improvement, our Health Promotion Officer has responsibility for supporting this work and is seeking expressions of interest from public, voluntary and/or private sector employers from across the Midlands region. Our Health Promotion Officer plays a key role in the steering and delivery of actions relevant to Mental Health and Wellbeing. 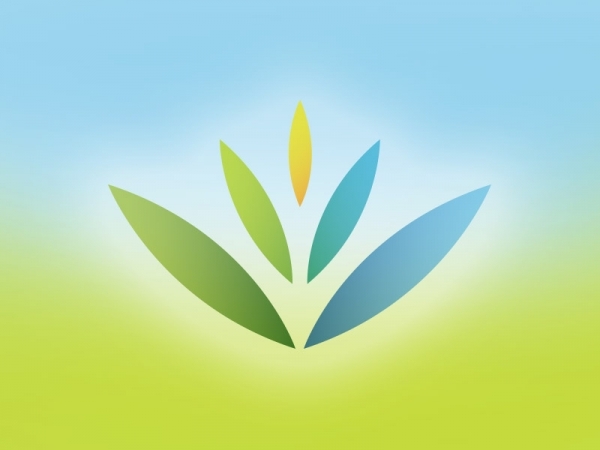 Mental health first aid is the help offered to a person who is developing a mental health problem or who is experiencing a mental health crisis, until appropriate professional treatment is received or until the crisis resolves. It follows the model that has been successful with conventional first aid. Mental Health First Aid is internationally recognised in over 23 countries and over 1 million people worldwide have been trained in Mental Health First Aid skills. 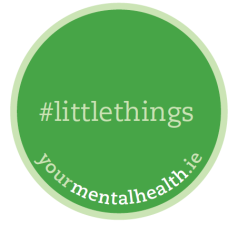 Mental Health First Aid Ireland teaches participants the signs and symptoms of mental health problems and what sort of help has been shown by research to be effective. They will learn a framework for communication, how to offer and provide initial help, and how to guide a person towards appropriate treatments and other supportive help. A key strength of this programme is the strong evidence base. Mental Health First Aid is included in the American National Registry of Evidence-Based Programmes and Practices. This training has been shown to improve attitudes towards people with mental health difficulties, reduce stigma, improve knowledge, and improve people’s confidence in providing help and likelihood to advise people to seek professional help. It has also been shown to improve participants own mental health. 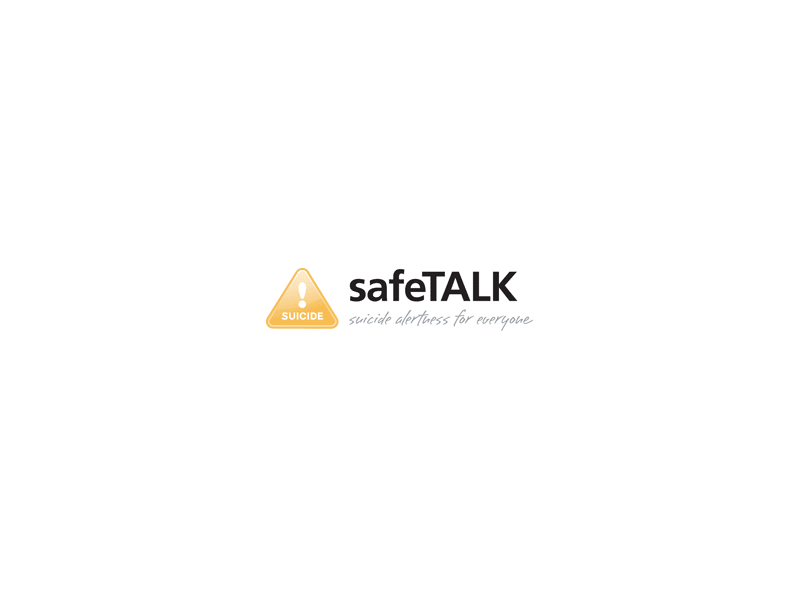 This ‘SafeTALK’ programme will teach you to be ‘suicide alert’. The training will prepare participants to be in a position to identify and recognise individuals who may be having thoughts of suicide and to learn how to provide practical help and support by connecting them to the appropriate resources and services by using the steps of TALK (Tell, Ask, Listen and KeepSafe). This training is suitable for everyone who wants to help prevent suicide and is prepared to become a ‘suicide alert’ helper, i.e. front line workers, clergy, volunteers, parents, teachers, sports coaches and citizens.